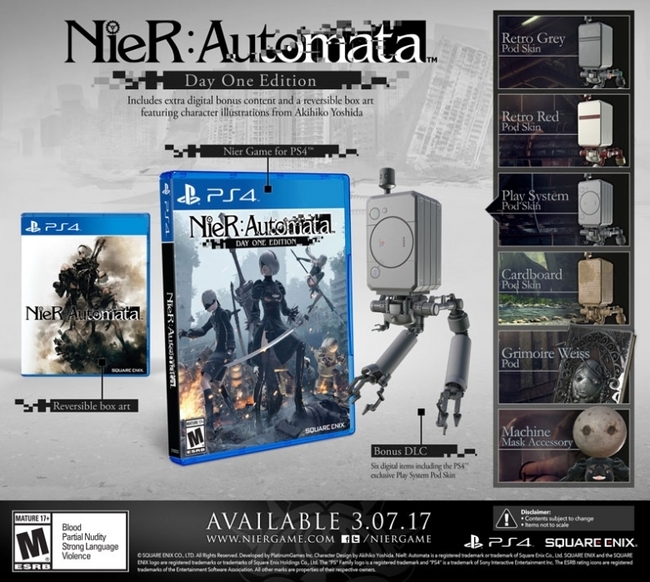 At PlayStation Experience 2017, Square Enix released a new short trailer for Nier: Automata, featuring some short gameplay clips and revealing the western release dates. The title will be available for PlayStation 4 on March 7, 2017 in North America and March 10, 2017 in Europe. The release date of the PC version is still unconfirmed. There will also be a demo available on PlayStation Network at some point before the game's release. 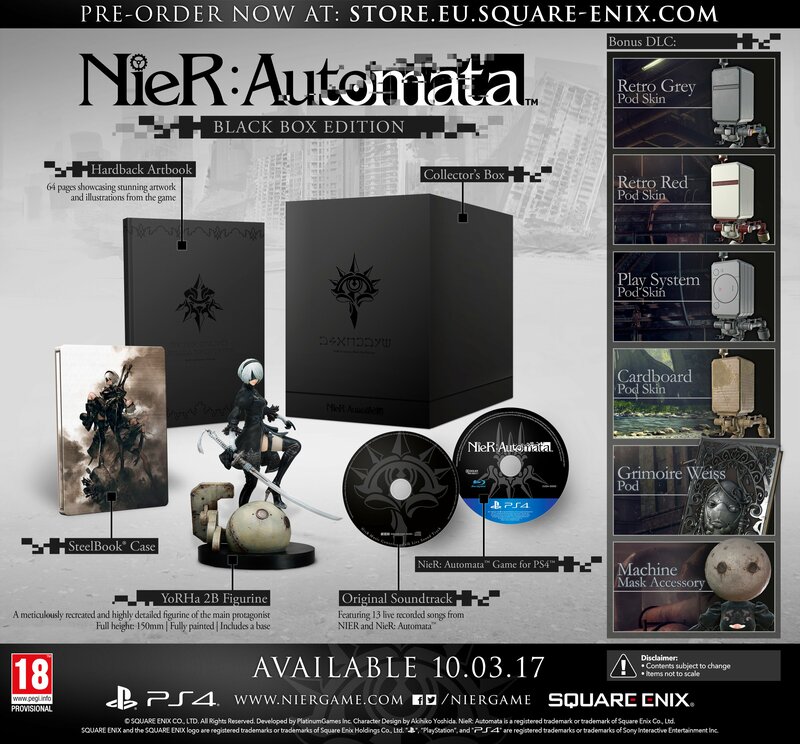 Square Enix also revealed the special editions available for NieR: Automata, with both a Day One bonus as well a Black Box Edition. These editions are identical between North America and Europe. 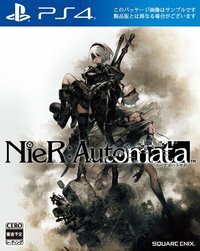 Pre-order Nier: Automata to receive the Day One Edition ($59.99/€69.99).